The Circle Triathlon is an annual event that benefits the Circle Program. 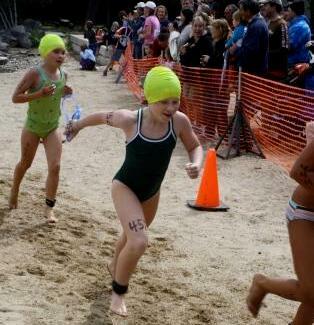 The Triathlon is a family-oriented event that emphasizes participation over competition, and welcomes people of all ages and abilities to take part in a fun athletic event. Our youngest racer has been 5, and our oldest racer has been 83. 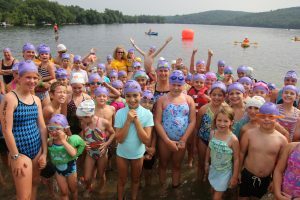 The money raised goes to support the Circle Program’s goal of providing socially and economically disadvantaged New Hampshire girls with the skills, courage and confidence they need to handle the challenges in their lives. The support of the local community for this event makes it all worthwhile. Hundreds of racers, volunteers, sponsors, friends, and family all come together and make this event a success for everyone involved. The event takes place on the Sunday of Labor Day weekend, located at Riveredge Marina and Squam River Landing.